Effect of micro-organisms, in soft soil! 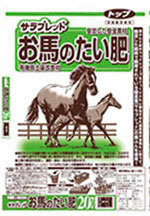 Your horse is essential for rose to compost. Soil-making video has same's use. Works slowly long, fertilizer! Roses and other flowering plants is also effective. 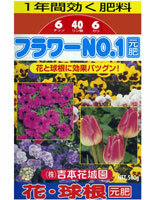 Our original fertilizer "fertilizer for flowers flower No. 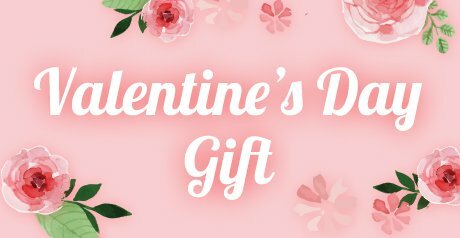 1 "
Roots of awesome power of bacteria or in the roots when planting roses, roses stock origin and potting soil mix is used. 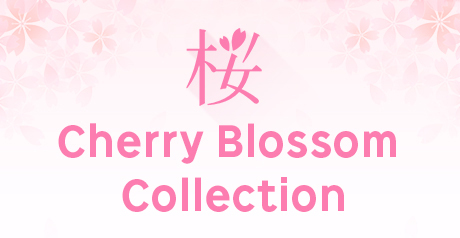 -Enjoy the flowers form a luxurious, elegant scent! 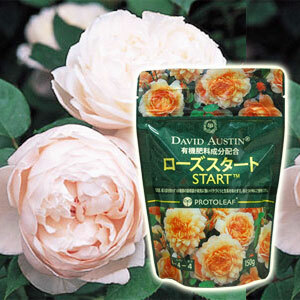 It is onae English rose roses this rose to know sooner and make you feel. 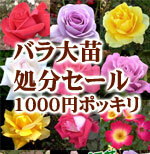 ●、Onae specialties roses including hybrid tea, floribunda and climbing! If you plant a rose! 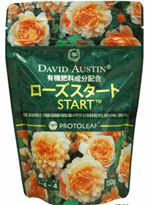 Start a rose! Other products is included OK.